Brianna Wronko developed the company's technology while earning her BSE in Bioengineering from the University of Pennsylvania. By training a nanofabrication and device engineer, she brings 6 years of research experience as well as her time in startups to GKD. Additionally, she has valuable experience with FDA and governmental approval processes from her time at Five Eleven Pharma and GSK. Brianna focuses intently on company vision and technological development. Elisabeth Ingersoll is a student at the University of Pennsylvania pursuing a BA in Health and Societies with a Concentration in Health Policy & Law. Elisabeth joined GKD in the spring of 2018 and manages internal day to day operations and communications. With her experience in management and leadership roles, Elisabeth ensures efficient operations while also collaborating with GKD's R&D, manufacturing, and software development teams. Joe joins GKD from the world of healthcare consulting, medical devices and services. He leads the company in connecting the company's vision with its operational execution. Joe is a seasoned executive with over 27 years of experience managing high level corporate operations with a history of success, leading initiatives for sales, marketing, advertising, operations and product management for both start-up and early stage ventures. 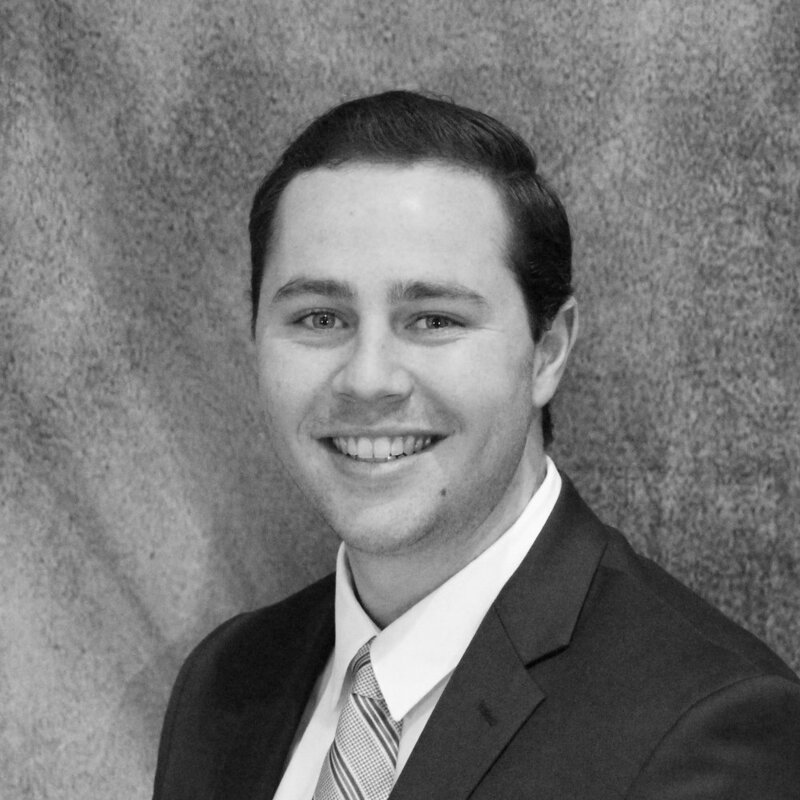 Liam Lindsay is a graduate of the Haub School of Business at St. Joseph’s University, earning a BS in Business Administration with a concentration in Food Marketing. Liam joined GKD in the spring of 201, directly assisting our executives with day-to-day tasks and serving as a Marketing Associate to create meaningful branding material for GKD. Through his prior roles with The Hershey Company and BIMBO Bakeries USA, Liam has a multitude of experiences in marketing, sales, data analytics, and project management. Prior to joining GKD, Emilia Lopez-Ona was a student at the Wharton School of Business pursuing a BS in Economics with a focus on the management, operations, and financing of innovation. She leads the business strategy of Group K Diagnostics and joined the team in the fall of 2017. Emilia has valuable strategic business planning skills from her time at Accenture, HealthEdge Software, and Bloomberg Intelligence. Russell manages GKD's manufacturing processes, cGMP, and R&D progress. He began his career at Roche Molecular Systems and has over 5 years of experience with cGMP and FDA regulations, as well as with process improvement and process development. Russell has a BA in Biology from the Honors College at Rutgers University- Camden and spent time working for the Fire Department of New York City before relocating to Philadelphia. Jordy Atencia is a sophomore at the University of Pennsylvania where he is majoring in Biology and minoring in Bioethics. 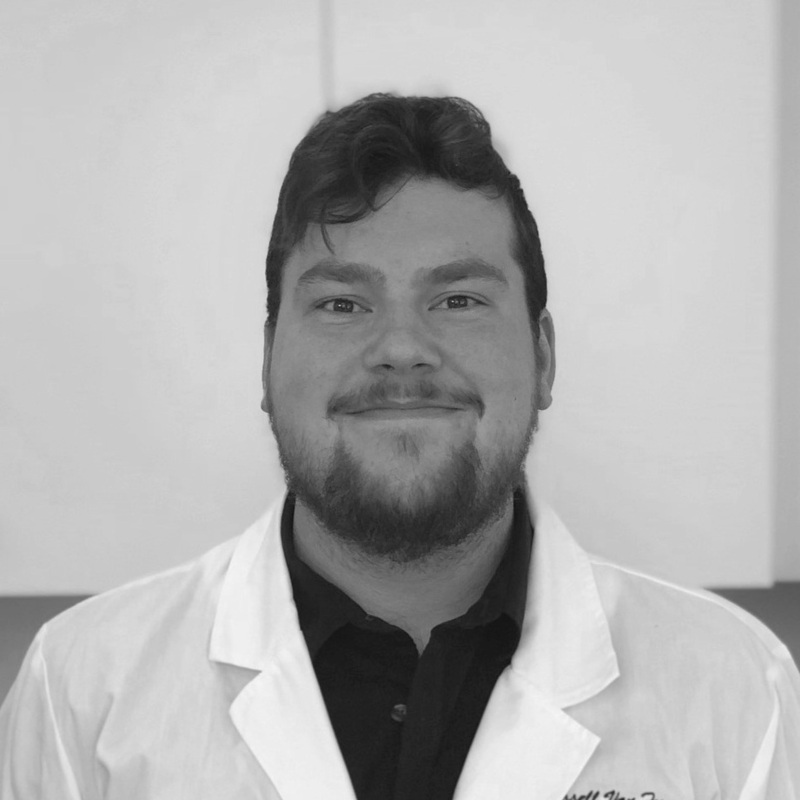 He joined Group K Diagnostics in the fall of 2018 and assists with laboratory and manufacturing projects. Jordy’s experience from positions with the University of Pennsylvania Biology Department, Detweiler Family Medicine, and Biorealize enable him to contribute effectively to the Manufacturing team at GKD. Reshma Rajan, PhD is a medical device development scientist with a PhD in Physics from VIT University in Vellore, India. Dr. Rajan obtained her postdoctoral fellowship from Temple University. She has over 8 years of experience in developing and testing point of care devices operating with electrochemical sensors, biosensors and optical sensors. Dr. Rajan has worked in various roles as a researcher and has served as a peer reviewer for IEEE Sensors Journal and the Journal of Nanoparticle Research. She joined GKD in the beginning of 2019 as a Diagnostic Engineer to expand its diagnostic pipeline. Brendon attended Temple University where he graduated from the College of Science and Technology with a B.S. in Biochemistry. While there, he spent nearly 3 years working for the Dobereiner group conducting organometallic research and completing his own project in bimetallic catalysis. Brendon joined GKD in the beginning of 2019 with the goal of expanding GKD's diagnostic pipeline. Jivan Ghadage is Sr. Node.js Engineer who joined GKD at the start of 2018. Jivan posses experience with 6+ complex web products and considers himself a startup enthusiast. He has experience assisting four startups to get off the ground with their MVP. Aside from supporting our Director of Software Development with back-end software, Salil also specializes in DevOps at GKD. He manages cloud infrastructure services for application configuration, deployments, and maintenance. Salil earned his Bachelor of Enginnering from KIT's College of Engineering, Kolhapur. Priyanka has 3 years of experience enhancing user interactions and visual designs to meet business goals. She uses methods ranging from white board sketches to wireframes to help GKD meet its users needs. Priyanka earned her Bachelor of Computer Science from D.H.B. Soni College and her Bachelor of Fine Arts from Bharati Vidyapeeth College of Fine Arts. Sonali is a quality assurance tester with strong analytical skills and an eagerness to grow. She earned her Bachelor of Engineering from SVERI's College of Engineering Pandharpur. Ajit brings 4 and a half years of experience designing, developing and implementing test plans, test cases, test processes and automation frameworks for low-cost delivery . His experience as an automation test engineer helps him ensure that all solutions are high-quality and bug-free. Ajit earned his Bachelor of Engineering from SVERI's College of Engineering Pandharpur. Atul designs GKD's image processing algorithms, test result classification models, and object detection software. He works diligently to find the optimal solution for the data and continuously train GKD's models. Atul earned his Bachelor of Computer Engineering from JSPM's Rajarshi Shahu College of Engineering. Shubham is trained in database design and API management to perform complex queries on the back-end of GKD's solution. He earned his Bachelor of Engineering from KIT's College of Engineering, Kolhapur. Click on their photos to learn more about their background! Mohit Prajapati is the director of research and development, strategy, and operations at the Penn Medicine Center for Health Care Innovation. In this role, he works to leverage novel innovations from health care startups into measurable impact as it relates to improved patient care, improved quality, and cost reductions. Dr. Gyorgy Abel is the Director of Clinical Chemistry, Molecular Diagnostics, and Immunology at the Lahey Hospital & Medical Center in Burlington, Massachusetts. He also serves as Clinical Instructor in Pathology at Harvard Medical School. He frequently speaks nationally on current issues in clinical pathology and molecular diagnostics. Scott L. Friedman, MD, is founding Dean for Therapeutic Discovery and Chief of the Division of Liver Diseases at the Icahn School of Medicine at Mount Sinai. In this capacity Dr. Friedman interacts widely with the Biotech and Pharmaceutical industries in drug discovery and development, and clinical trial design.